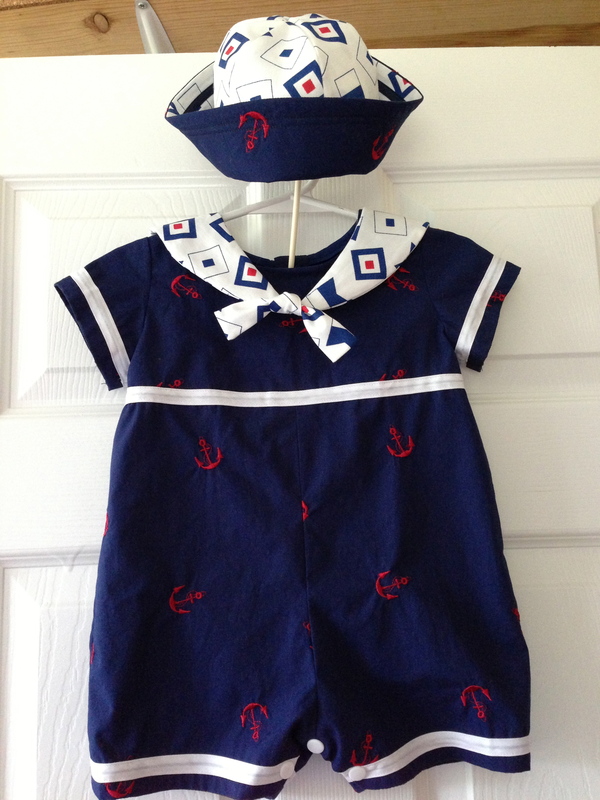 I have always loved the look of the little sailor outfits on babies. 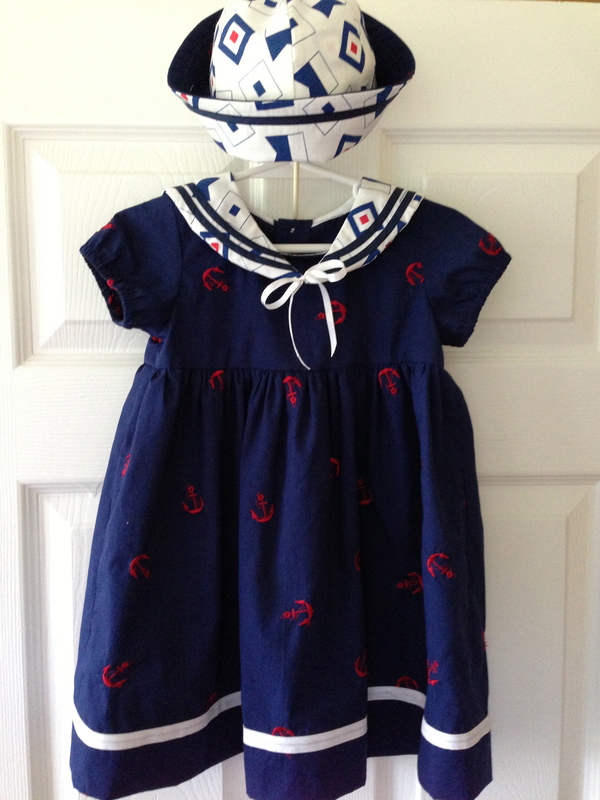 This week I enjoyed the process of creating a set of nautical outfits, complete with reversible hats. These outfits would be perfect for twins. The are sized for a couple of babies 18 months old. I have listed them on my Etsy shop and plan to make more sailor outfits sometime in the future. They are so cute! Too CUTE!! Almost makes you want twins…almost, LOL!